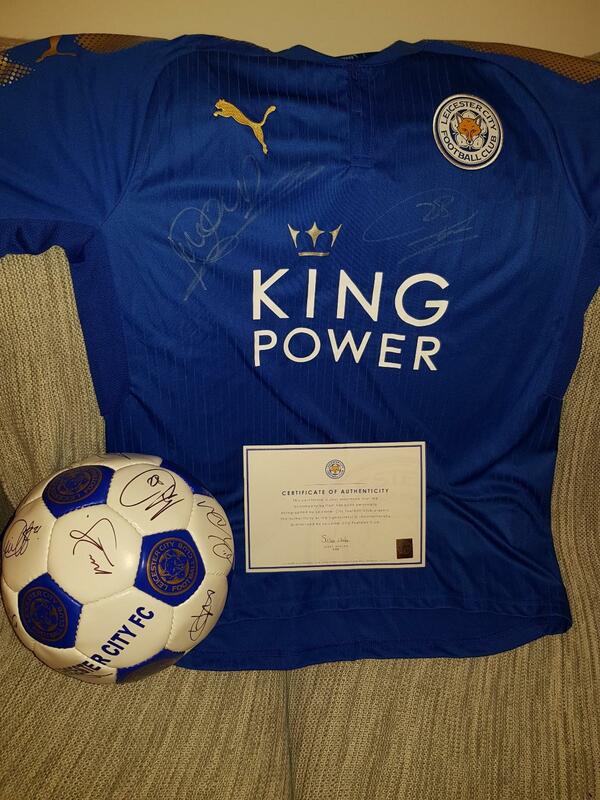 I would like to receive occasional information and updates from LEICESTER CITY SIGNED SHIRT AND BALL and jumblebee. I am running the London marathon 2018 for MIND and I am currently raising money for them. They are a fantastic charity and help thousands of people each year. I have a signed Leicester city shirt by former Leicester City legend and England international Emile Heskey and current left back Christian Fuchs. 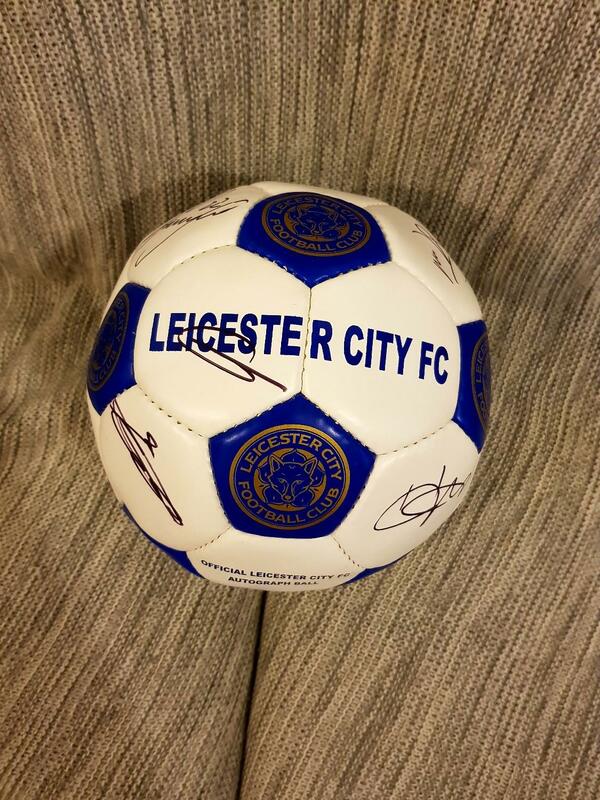 I also have a signed Leicester City ball by the current 2017/2018 team. 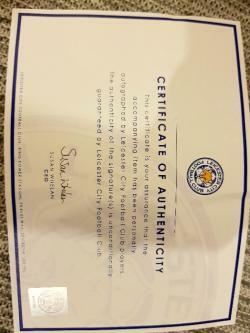 Certificate of authenticity from Leicester City fc is also included. All money raised will be donated to MIND charity.